Ingrid Fitzgerald is flying high. A successful TV presenter, she’s happily married with two wonderful children. But as they fly the nest, she’s about to discover a secret that will shatter her world. Natalie Flynn is falling in love – but the secrecy surrounding her mother’s past still troubles her. 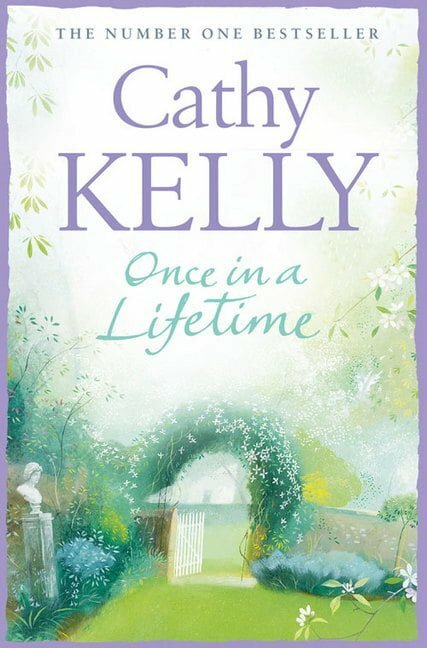 And Charlie Fallon loves her family and her job at Kenny’s Department Store, but could now be the time to fight for her own happiness?